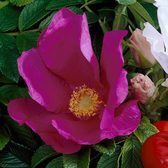 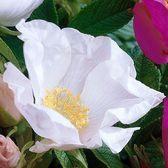 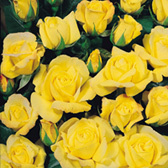 When growing a hedge or low screen, Roses may not necessarily be a plant which jumps to mind, but we have been able to source a number of specially selected hedges which produce roses. 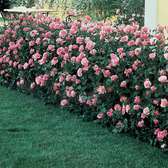 This is an exciting and novel way of introducing not only a hedge for practical reason, but also something that is aesthetically pleasing to the eye. 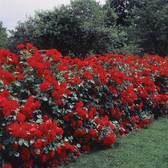 Top quality Rose hedging plants supplied.